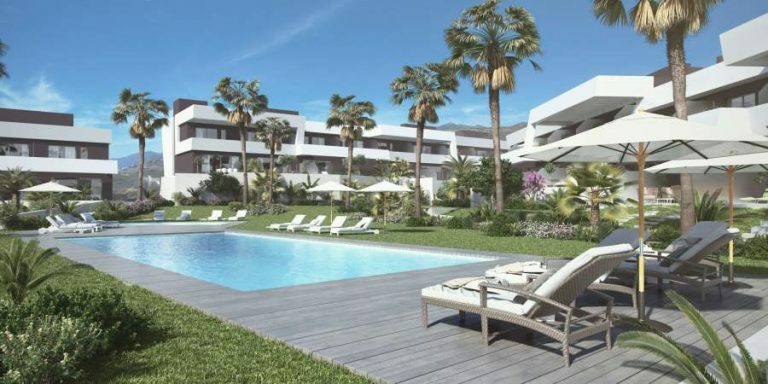 Nueva Andalucia is a luxury residential area only minutes away from Marbella centre and walking distance to Puerto Banus. 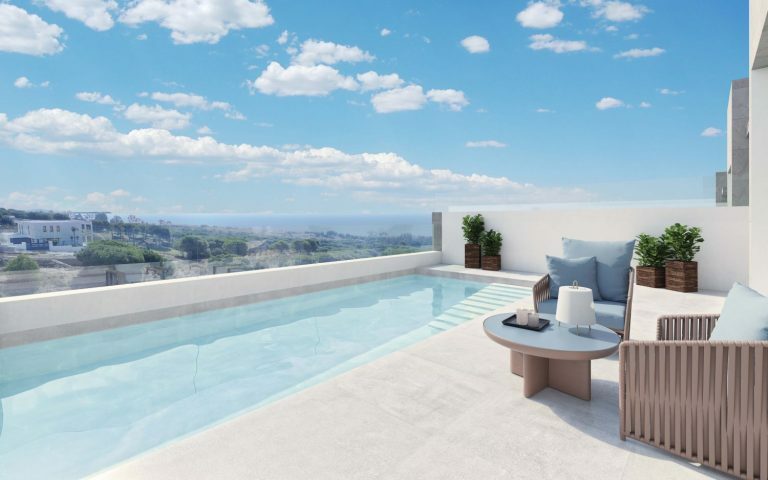 Because of its elevation, mature gardens and green areas, most properties in this area have spectacular views across the Mediterranean and the Sierra de Ronda mountain range. Nueva Andalucía Saturday market in Centro Plaza is undoubtedly one of the best in the area, located by the bull ring, where one can buy literally everything from designer clothes, shoes, food and much more. It is a shopper’s paradise! The area comes to a standstill each week with residents and visitors flocking to the area. One can find literally everything within the vicinity. Centro Plaza is the core of this. It boasts a business centre, gym, luxury shops and a host of restaurants suiting the palates of every discerning diner. Nearby you will find Mercadona Supermarket, an optician, a cosmetic clinic, doctors, dentists, opticians, printers, computer shops to name but a few of many businesses within the area. 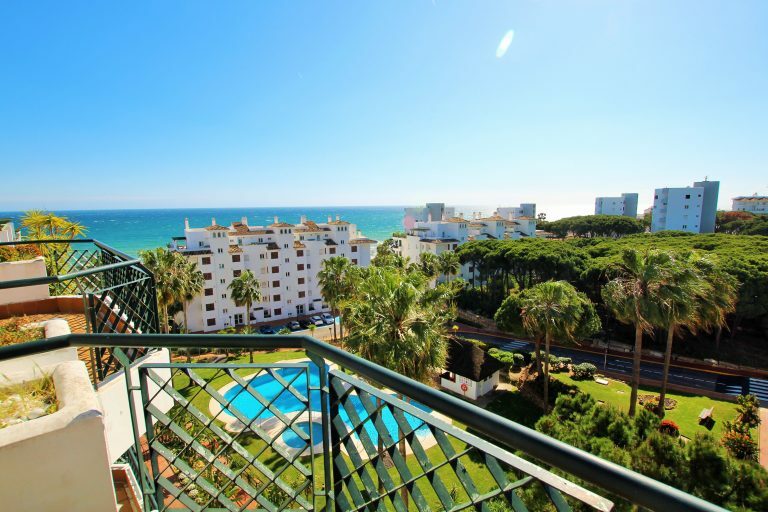 There is also the H10 Andalucía Plaza Hotel with extremely favourable rates, a stone’s throw from Centro Plaza. 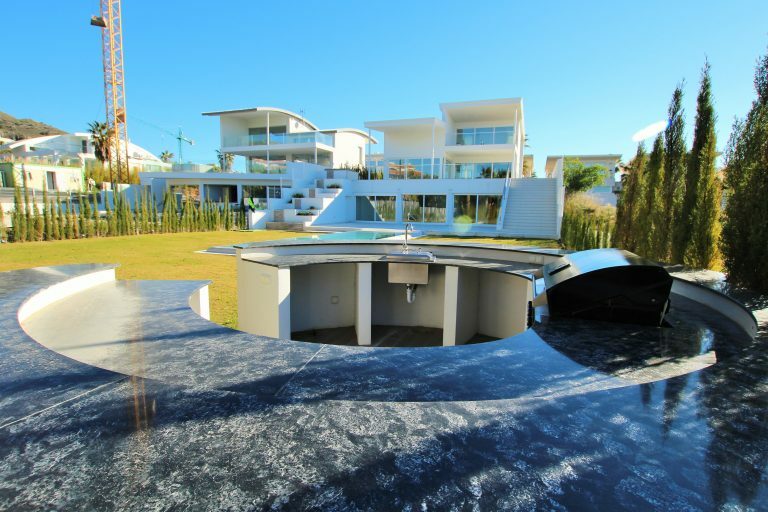 Nueva Andalucia restaurants include some of the best – La Sala Restaurant partonised by celebrities and football stars. They have regular live entertainment and their renowned nightclub Aqua Mist is next door. 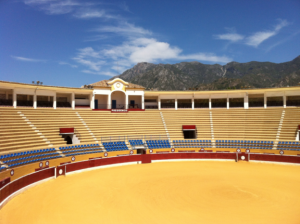 The bullring also plays hosts to many concerts throughout the year. Past ones have included X Factor’s Alexandra Burke, Jamie Archer and Britain’s got Talent dance group, Diversity. 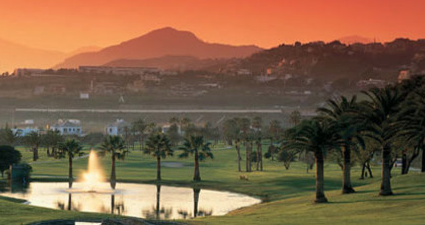 Nueva Andalucía is often also called Marbella golf valley. With 5 Championship golf courses, Las Brisas, Los Naranjos, Aloha, La Quinta and Los Arqueros, this is without a doubt a golfer’s paradise. For gamblers, there is Casino Marbella located along the main road leading from Marbella in the direction of Estepona. 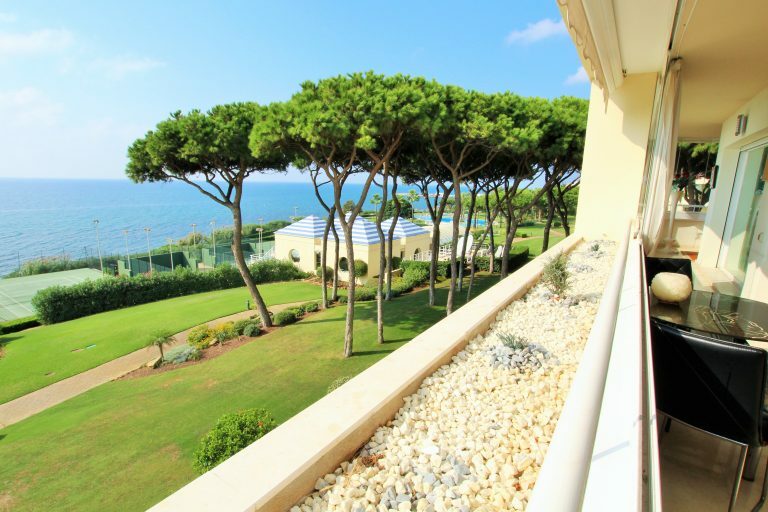 They also hold highly competitive backgammon tournaments with serious financial rewards for the wining contestants and has an excellently priced restaurant. 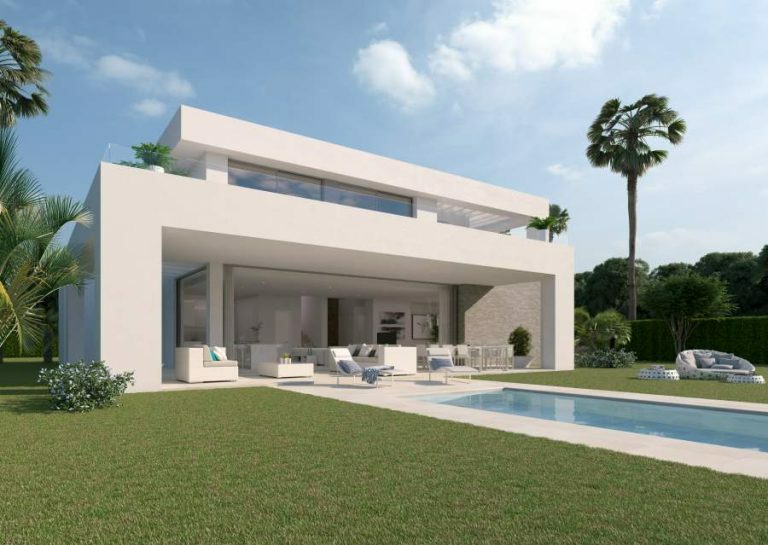 Although Nueva Andalucía is not situated directly on the coast line it is a buyers paradise for those who wish for peace and tranquility with the choice of the Costa del Sol’s hot spots right on their doorstep. Not only are there glorious gated urbanizations with tight security but for those who have a larger budget, a plethora of sizeable villas. 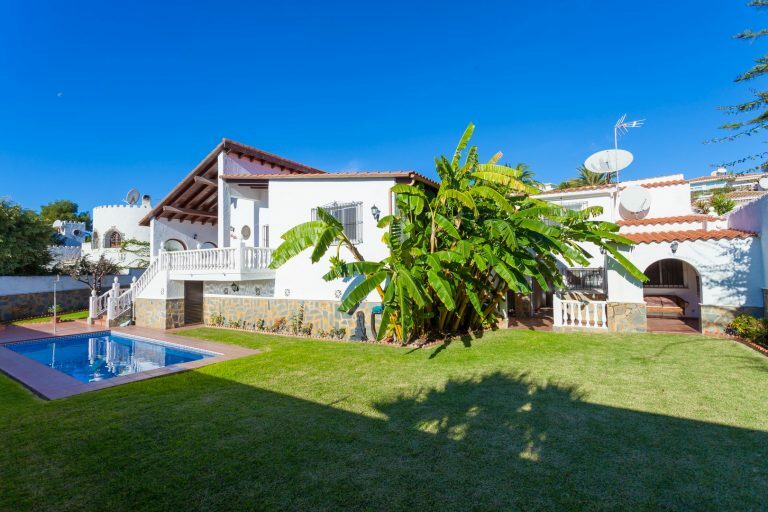 Nueva Andalucía is only 40 minutes’ drive from Malaga airport and is undoubtedly the perfect area for individuals or families to enjoy everything the Costa del Sol has to offer within walking distance or a short drive to other glorious destinations that the Costa del Sol has to offer.